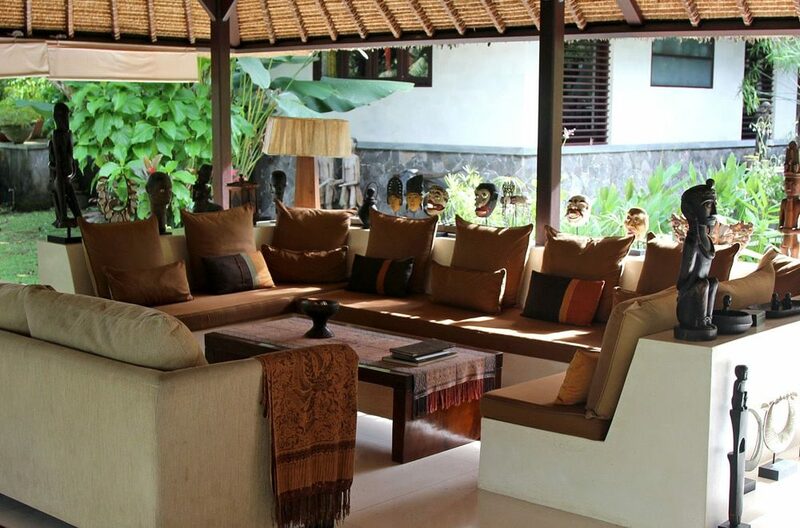 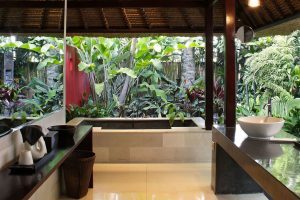 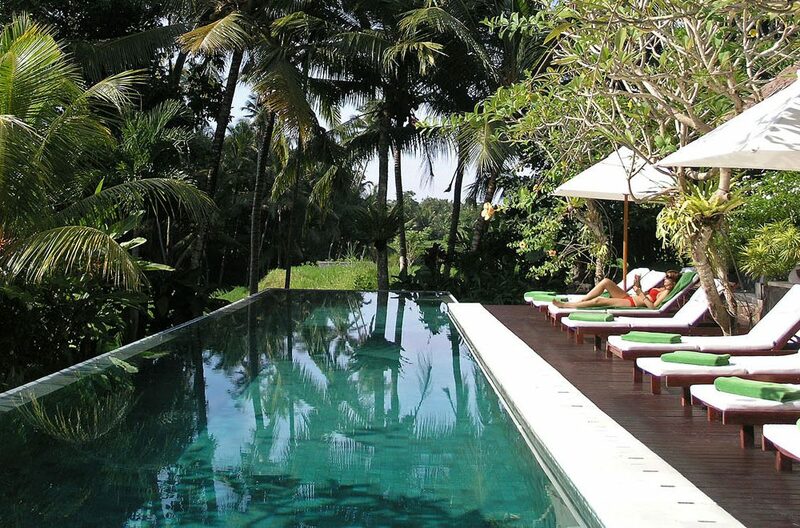 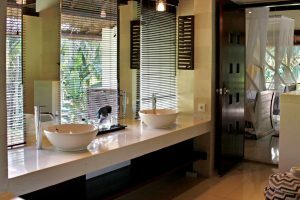 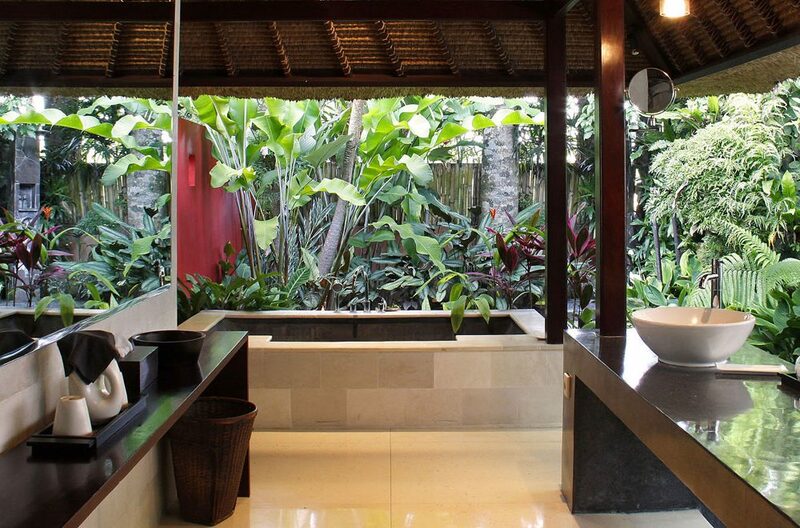 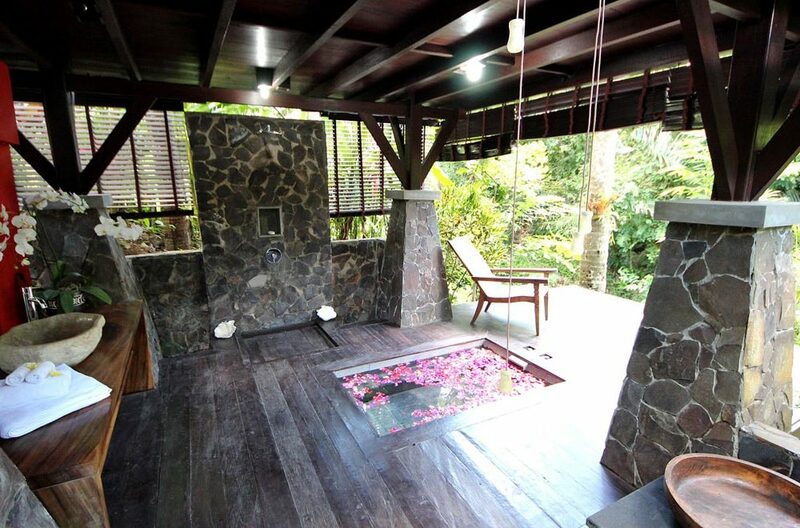 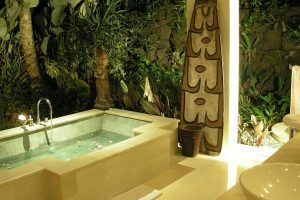 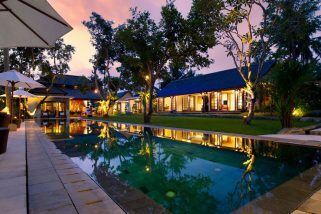 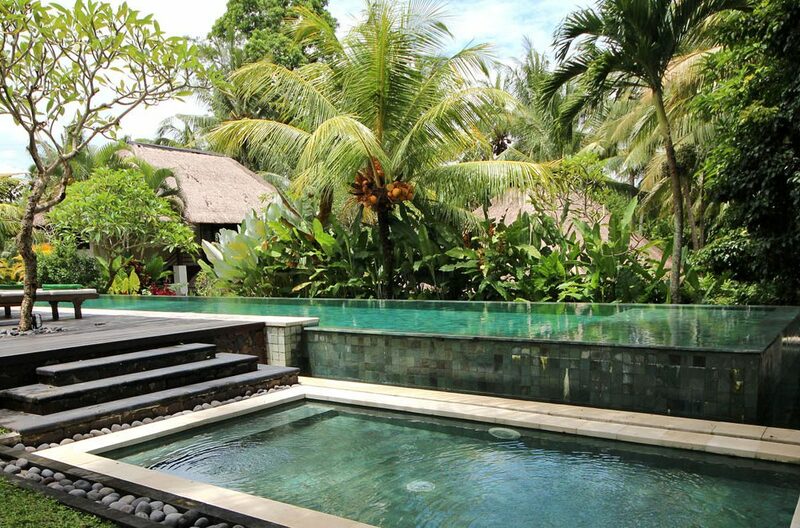 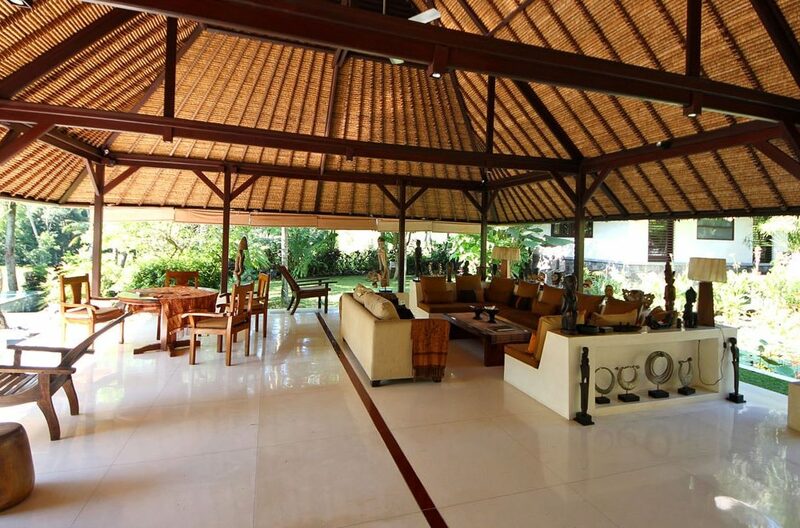 Villa San, located next to Ubud’s Royal Palace, offers luxurious tropical living within a central Ubud location. 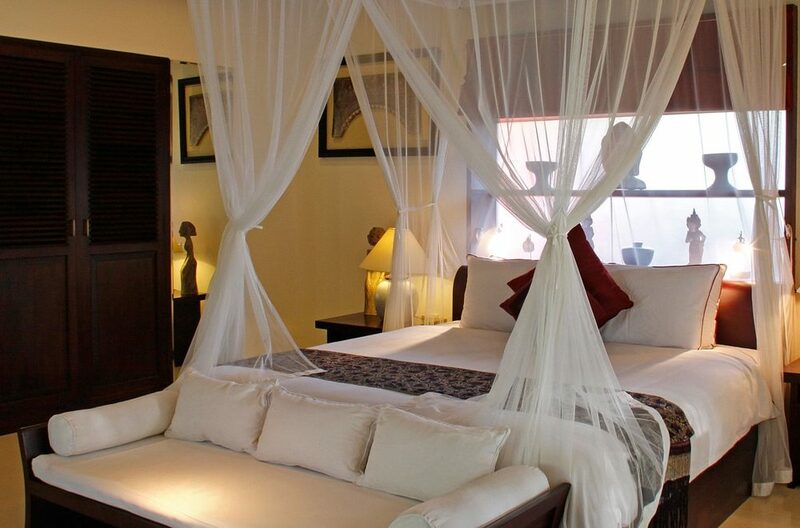 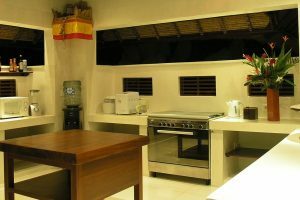 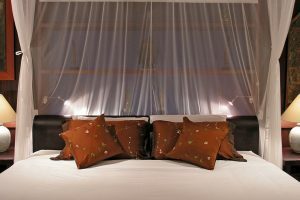 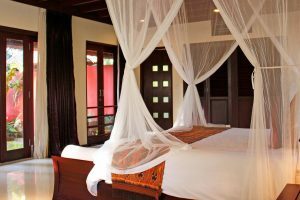 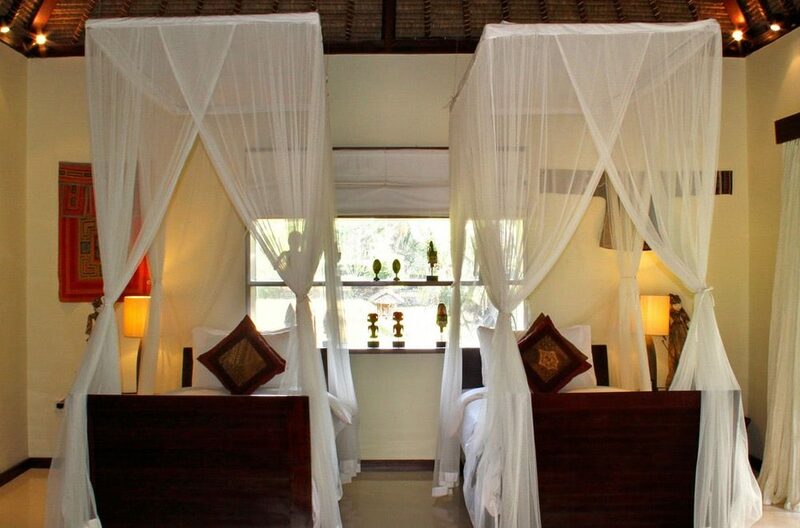 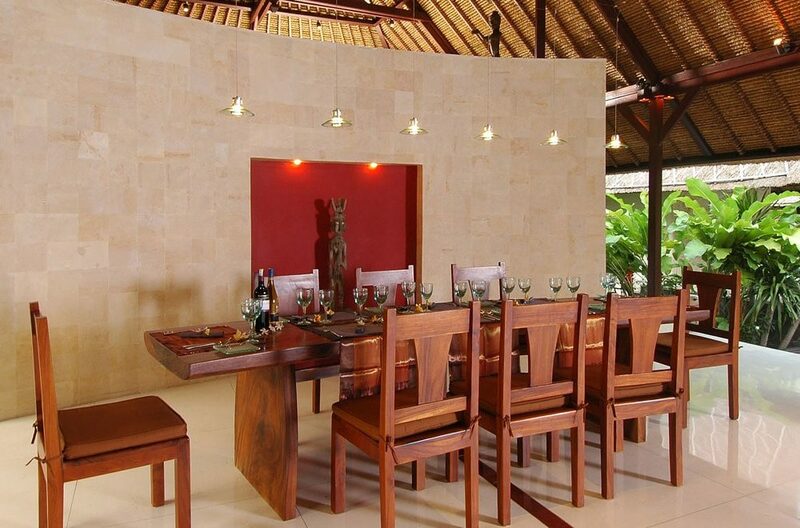 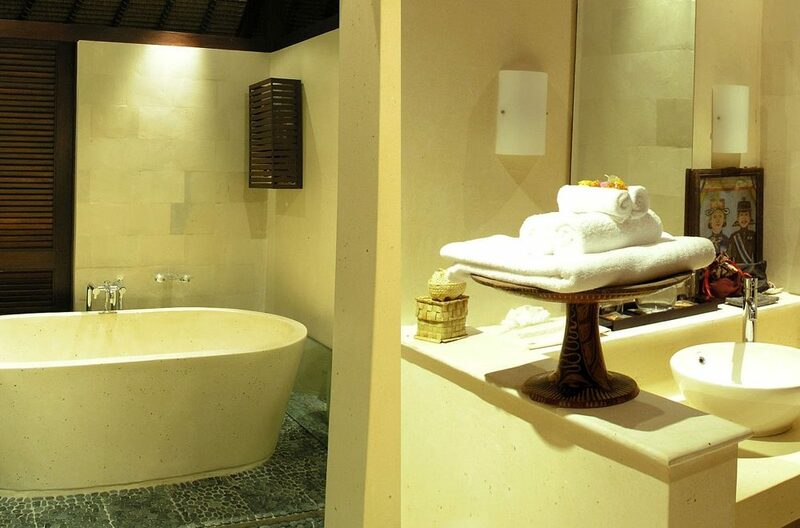 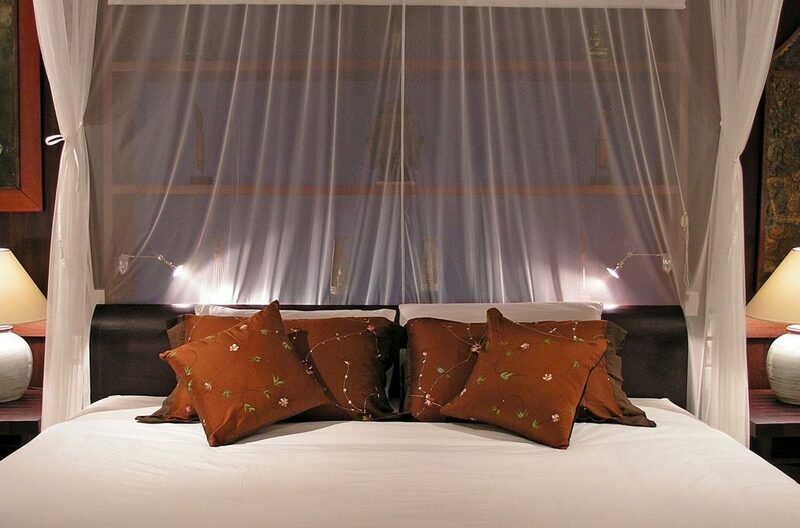 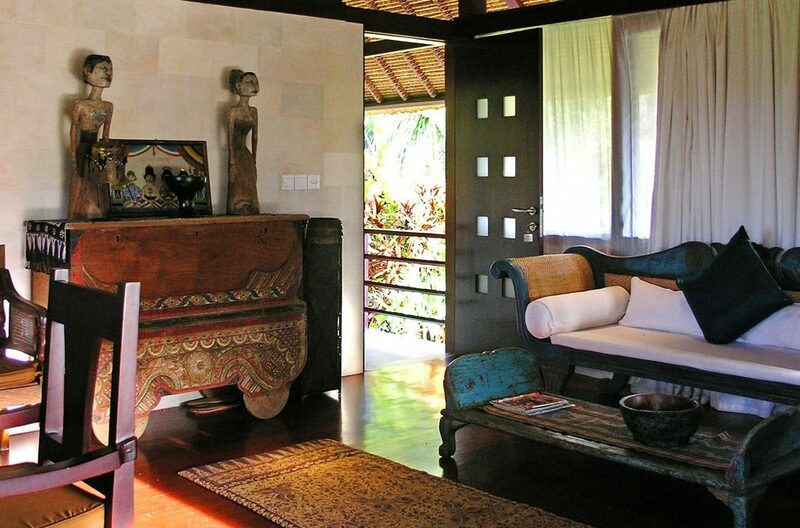 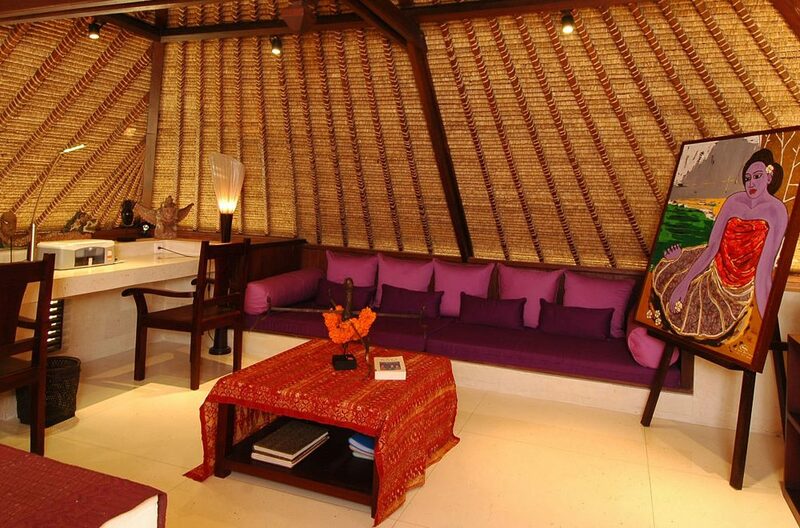 The Villa is tastefully decorated boasting an array of handicrafts originating from China, Africa and Indonesia. 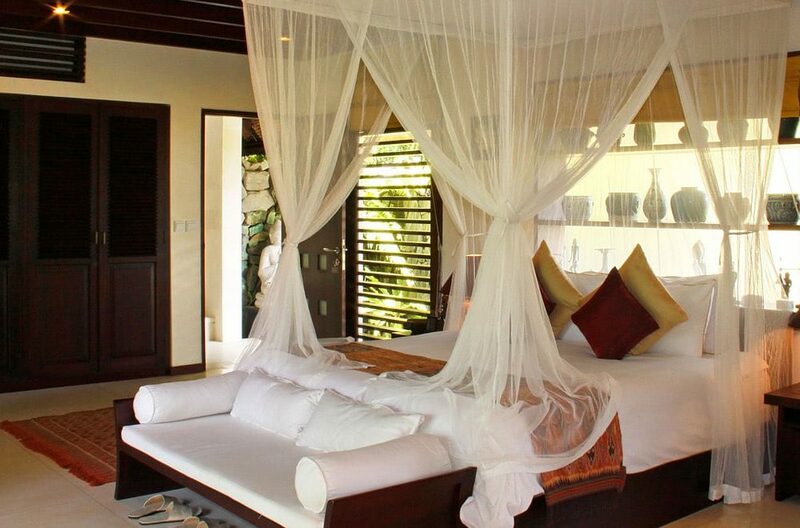 Your first moments at Villa Bodhi will be spent in absolute awe. 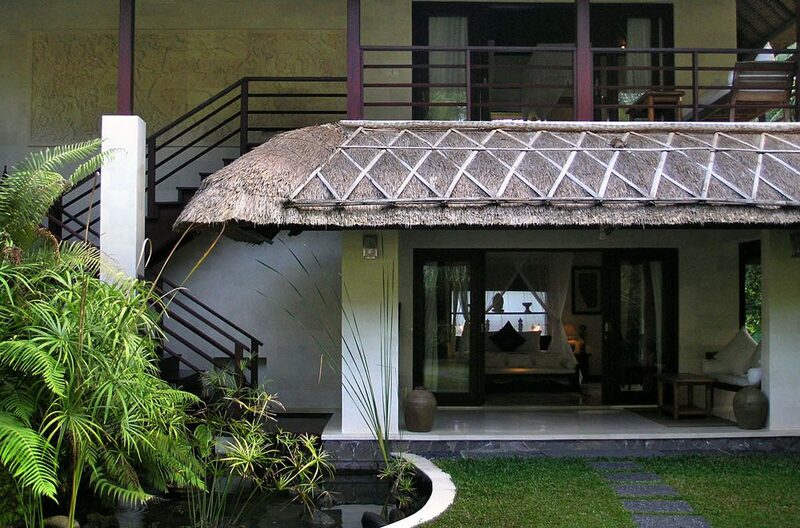 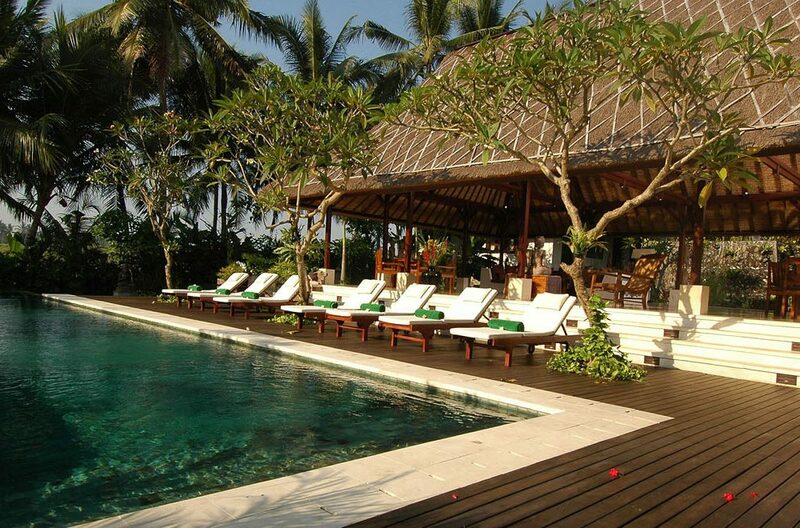 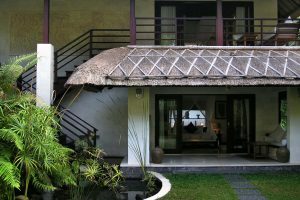 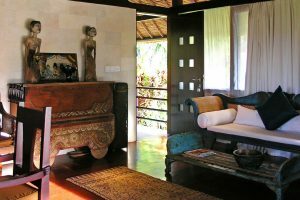 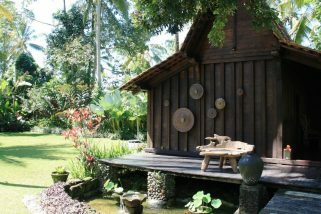 Nestled up in the highlands of Bukian Village, Villa Bodhi provides guests with a wonderful Bali experience.